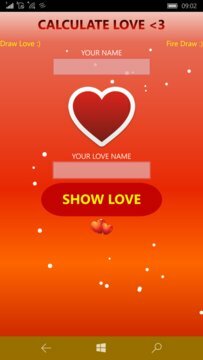 If you want to know How YOU and YOUR partner loves each other and fit together than install this app and check !! 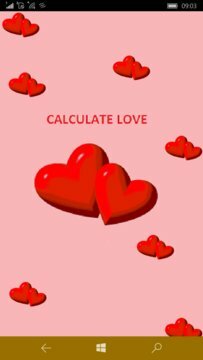 This app has powerful algorithm to calculate LOVE percentage with beautiful lovable quotes. And all this you got for FREE FREE FREE.